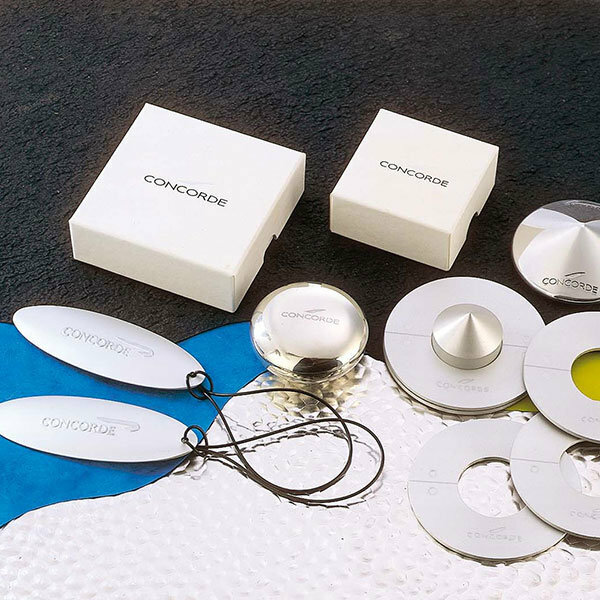 Manufacturing in a variety of materials to meet a wide price spectrum, EFX has over 30 years experience in designing and producing quality, personalised corporate gifts. 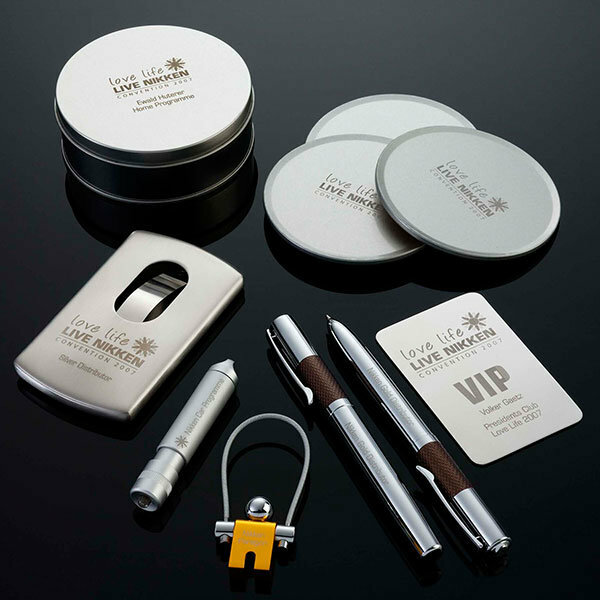 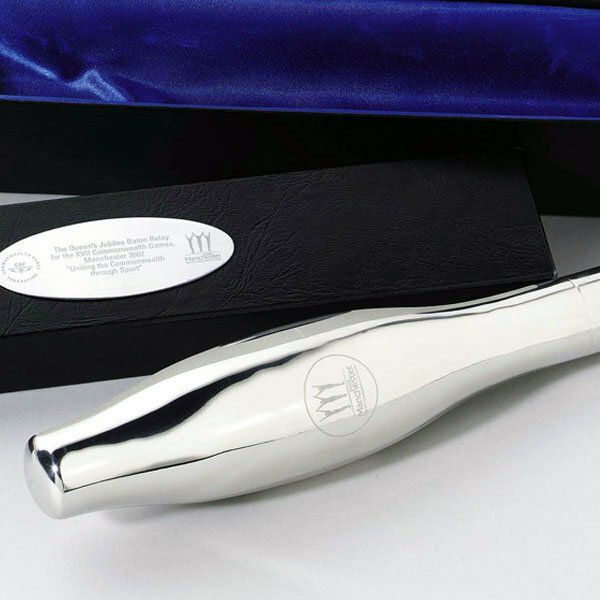 Innovative designs, excellent quality and reliable, personal service make us a popular source of branded business and corporate gifts for event organisers worldwide. 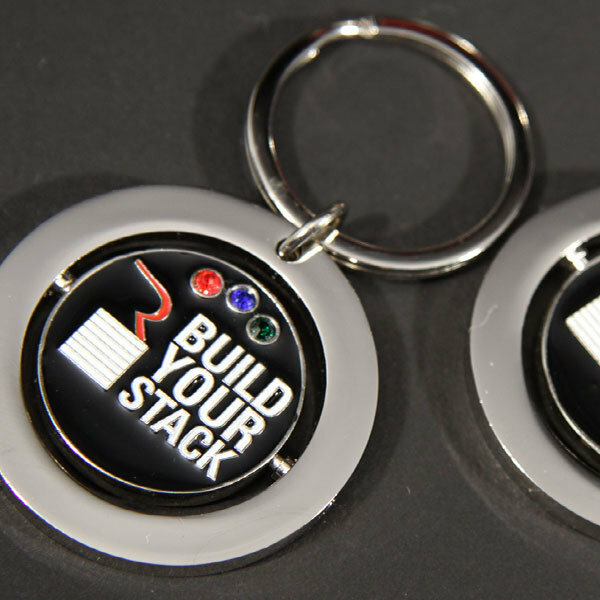 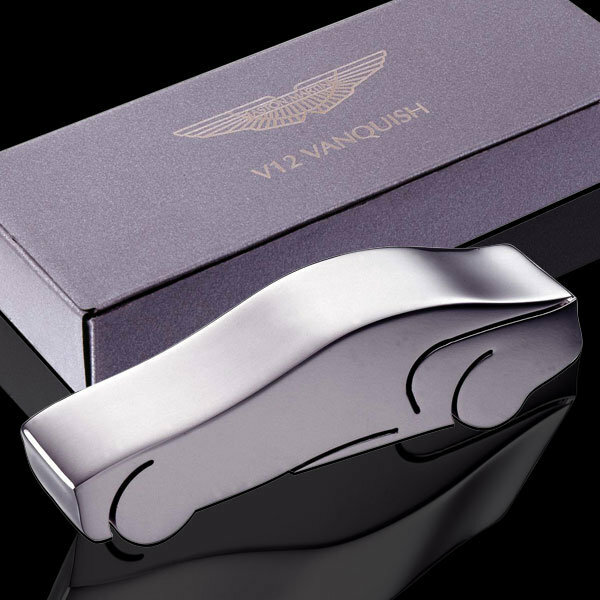 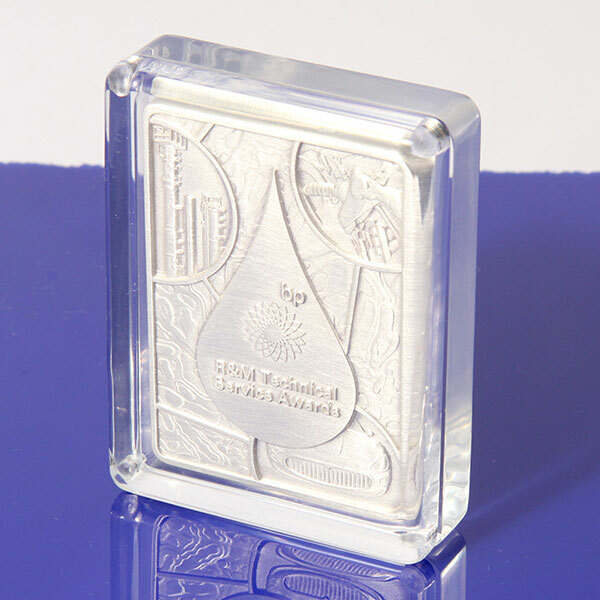 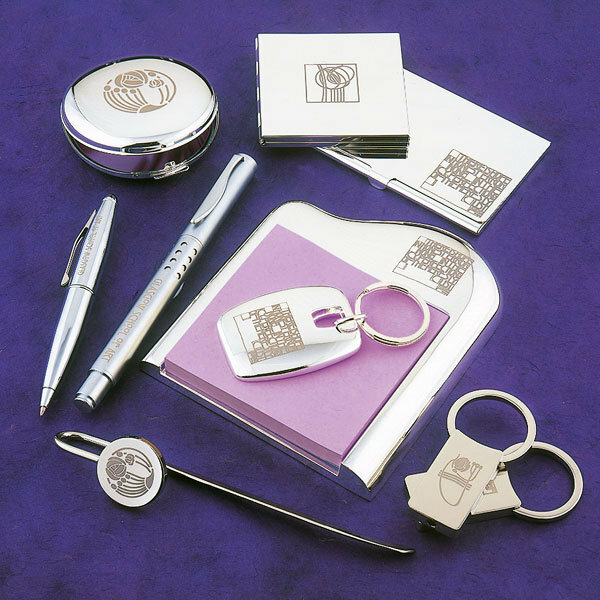 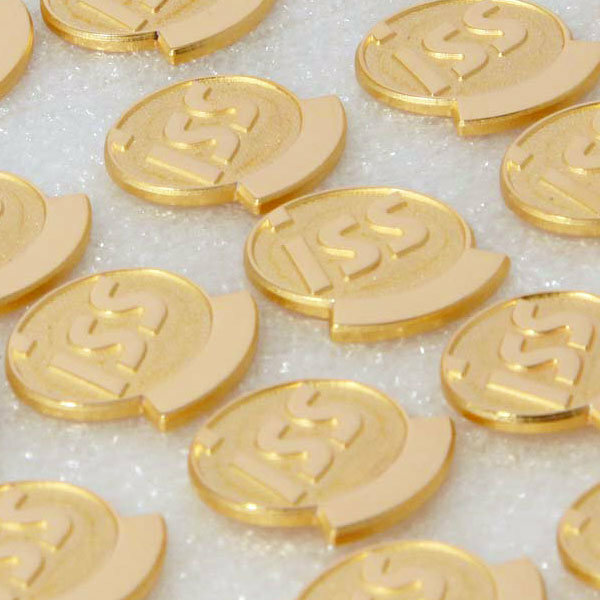 Whether you want to present memorable themed gifts, popular items such as personalised key rings, pens and coasters, valuable ingots or prestigious medals, we are able to provide the complete solution.